TAI YUE ELECTRIC CO., LTD. is leading Taiwan manufacturer, supplier and exporter with well-equipped testing facilities and strong technical force. 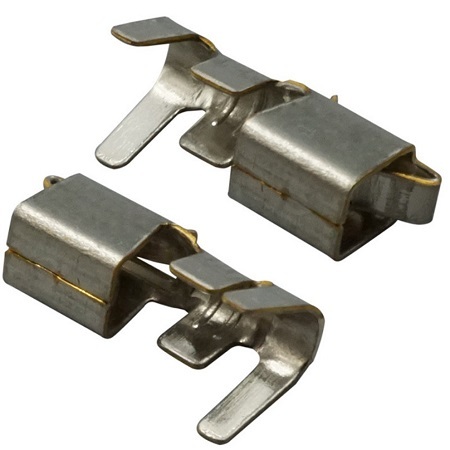 With a wide range, good quality, reasonable prices and stylish designs, our products are extensively used in Cable Tie Clips and other industries. Our products are widely recognized and trusted by users and can meet continuously changing economic and social needs. More models of our products wanted, please contact us now! Feature: Bundle the band clips on the harness, and the head of clip can be inserted into the panel hole as the way of fixation for the harness to a body. Avoid or reduce the noise when shaking or moving. The clip is including a body, so it can be tied on the wire harness directly and doesn't need other tool or taping to fix on the wire harness. and full-hearted service for our customers to engage in the expand tide of industry. The products are offered to our clients in various shapes, sizes, colors and finishes to suit the demands of our clients.